and ask Bob all your storage questions! 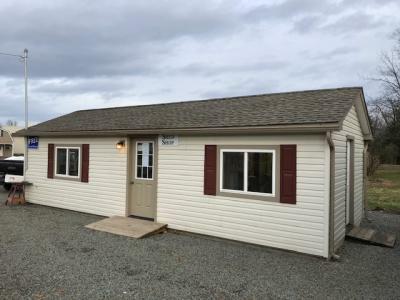 We have brochures, pricing, and tons of information inside our After Hours shed. Storage you can afford. Quality your can trust. Pine Creek Structures. 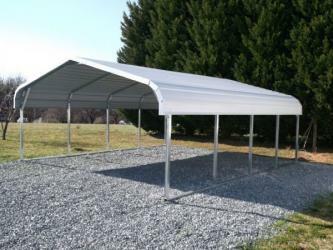 24 x 26 Fully Enclosed 2-Door Carport for $165.09/mo. 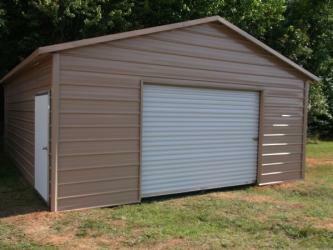 2-Car Modular Garages for $290.57/mo.